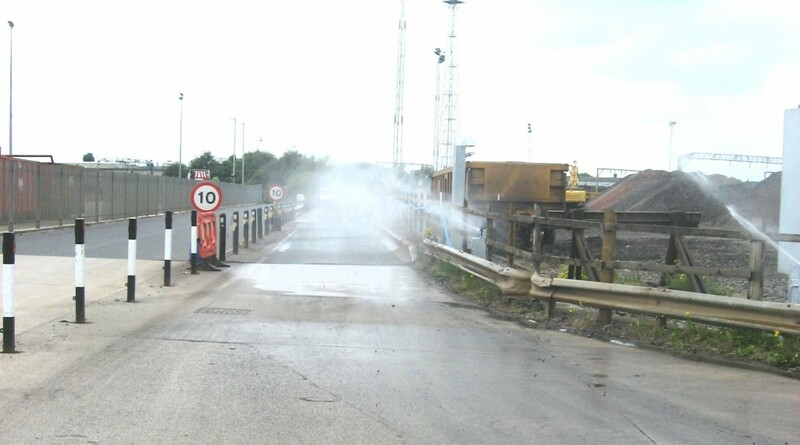 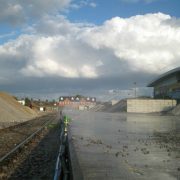 Maddison Water Technology was contracted to supply and install a new Dust Suppression System at Network Rail Crewe NDS. 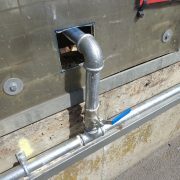 The Control of legionella bacteria in Water Systems. 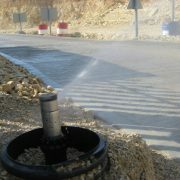 Therefore it has been decided to replace it with a new fully compliant dust suppression system.